web series have been taking over the regular Bollywood woo. Amazon Prime Video’s recently trending Original Series, Made in Heaven is one of those recently released web series creating sensations across verticals. Talking about Bollywood, here are the five noteworthy stories from the Bollywood that has always been at par with these web series. Filmed in the era of almost forbidden homosexuality, Onir’s My Brother Nikhil- was a brave journey of a sister fighting for her brother’s rights into the forefront. 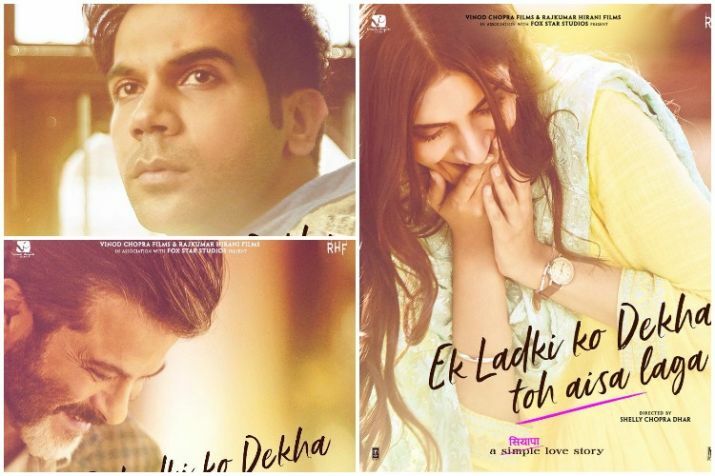 Starring some of the lead star casts of Bollywood like- Sanjay Suri, Juhi Chawla, and Purab Kohli in the lead roles, the film was a mindful attempt of tackling some of the really sensitive issues of utmost care and love. Winning global hearts, Margarita with a Straw starred Kalki Koechlin as the lead character. She played the role of a young, romantic, and secret rebel who was on a wheelchair. The story takes shape when she embarks her journey of self and sexual discovery. 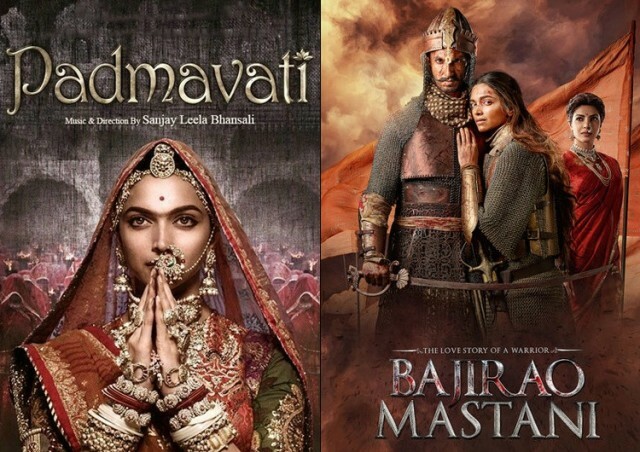 The on-screen chemistry of Jim Sarbh and Ranveer Singh in the Sanjay Leela Bhansali’s magnum opus, Padmavat was another added feather in then cap of Bollywood talks ! 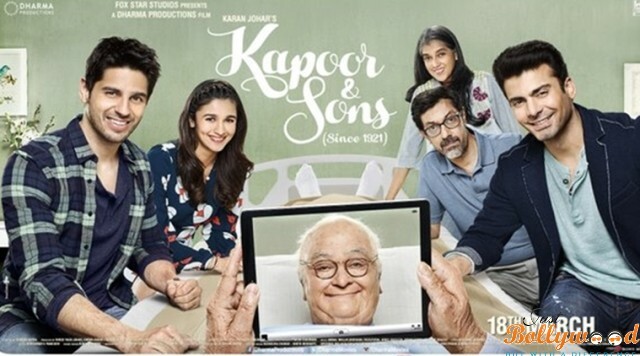 Directed by Shakun Batra, Bollywood’s much-loved film, Kapoor and Sons also portrayed homosexuality that went on exceedingly well. Starring actor Fawad Khan, the idea behind the film was to raise the conversation about gay culture in the society without much significance on the subject. 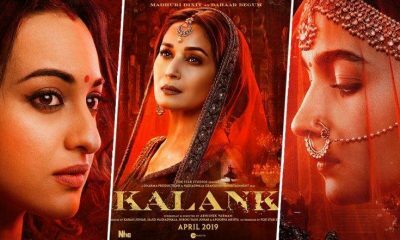 This Bollywood film beautifully did the same. Directed under Shelly Chopra Dhar, the entire movie went around consciously weaved, sensitive talks about lesbian love and affection. The movie was revolving around the important issues of the society of lesbian love story, against the backdrop of a family drama. Over recent years, television and cinema have been growing and changing labels. 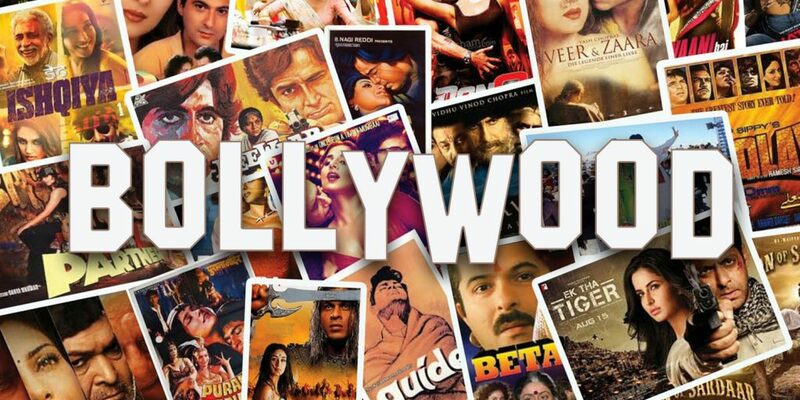 Screening these issues is a way towards creating these striking issues noteworthy on the screens by Bollywood.